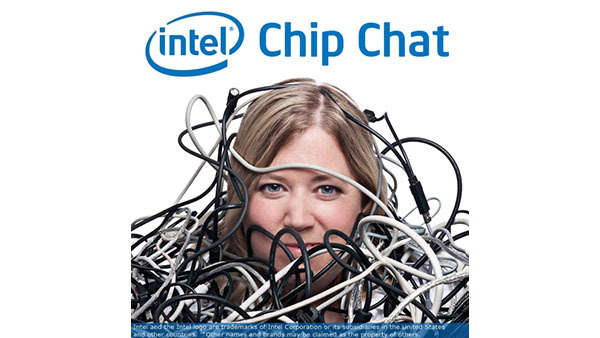 In this Intel Chip Chat audio podcast with Allyson Klein: Descartes Labs helps companies to get business insight from huge volumes of satellite and geographic data, using a combination of Software as a Service and custom development. Handling petabytes of data, compression is hugely important for packaging the data in usefully sized files and for driving down storage costs. By upgrading to the latest generation Intel processor, provided in the Google Cloud Platform, Descartes Labs was able to accelerate its compression.